Nillkin OnePlus 6T Case Flip Case QIN Red is the flip case for your OnePlus that adds minimal bulk to your smartphone and still protects all sides and also offers room for 1 pass. Made of high quality PU leather and an inside of Soft Touch Lining ensures that you do not have to worry about the protection of your OnePlus 6T. In addition, the inside of the case has space for a pass and all the buttons and connections have been made into precise cutouts so that you will not sacrifice functionality. Protecting the device that you use most every day goes beyond just a flip case. 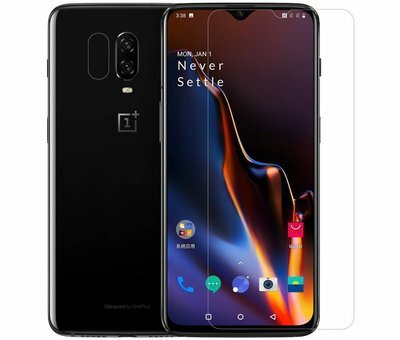 Order your QIN case in combination with a Nillkin 9H + Pro Glass Screen Protector OnePlus 6T below. That also saves a few euros. Mooi en handig hoesje. Stevig genoeg maar zonder zwaar te worden. Zou ik zeker opnieuw kopen.